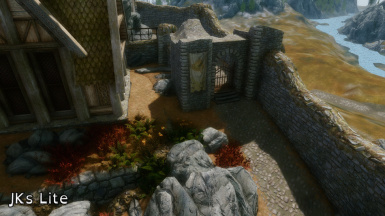 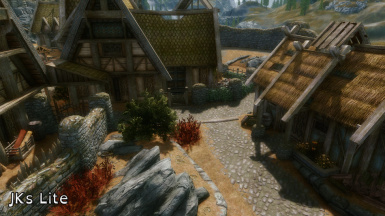 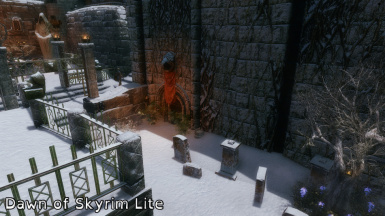 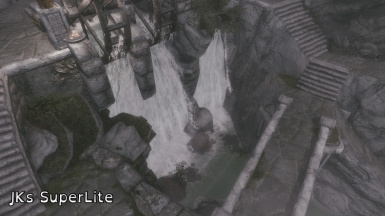 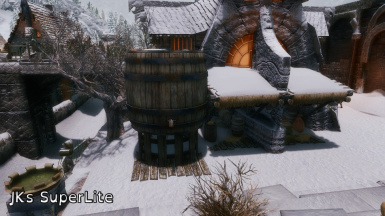 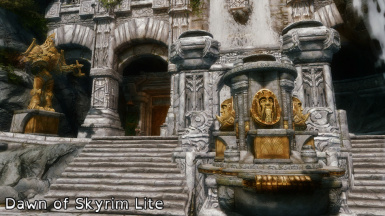 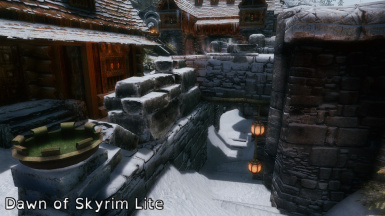 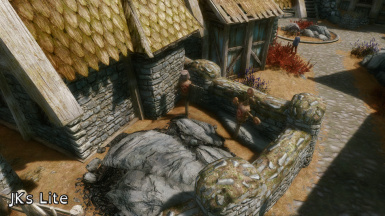 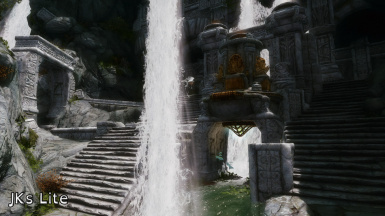 Episode 28 of the 2016 Skyrim Modding Guide takes a look a City Overhaul Mods. 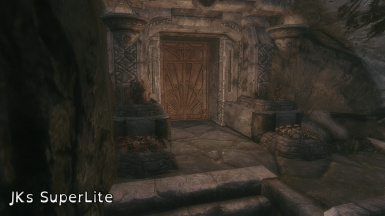 We've got Dawn of Skyrim, both Original and Director's Cut. 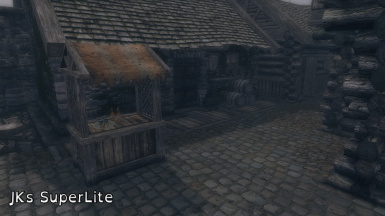 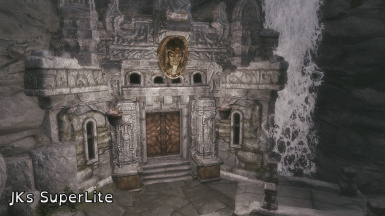 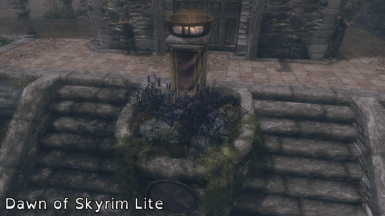 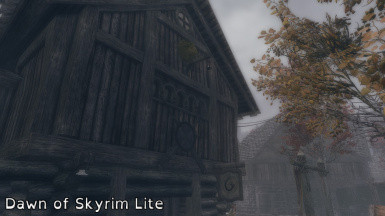 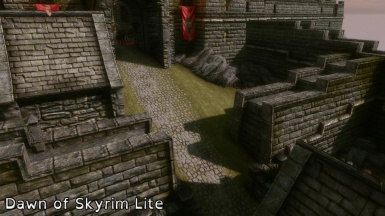 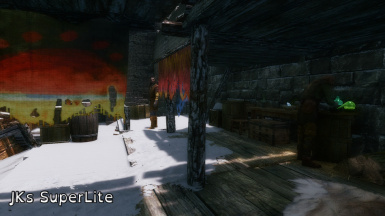 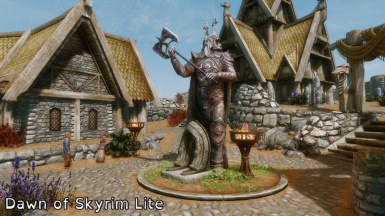 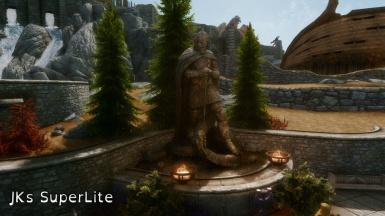 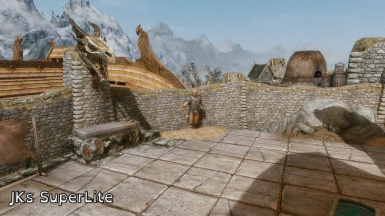 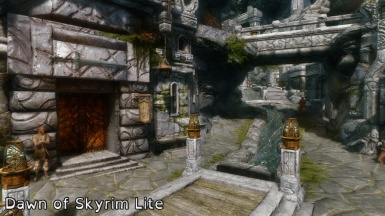 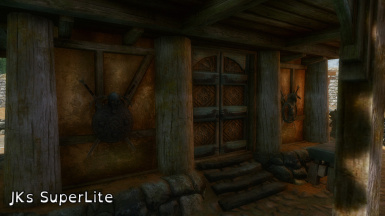 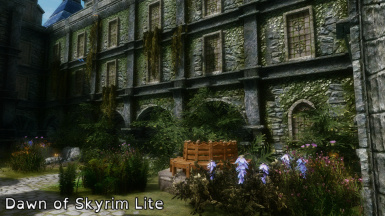 Jk's Skyrim and JK's Lite, and Expanded Towns and Cities. 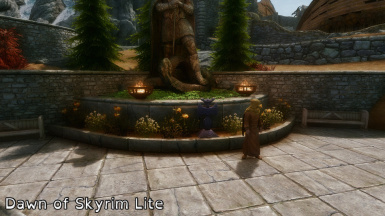 This video is focused mainly on performance, but we'll still cover over the basics, and end it with Installation Notes. 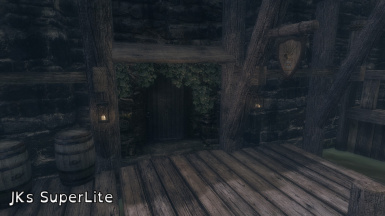 It's a long one, so sit back, drink your adult beverage of choice, and listen to me over-explain things as usual.